RT Correspondent Ashlee Banks reports on how child marriages are legal in the US. Then, Manila Chan sits down with former Pentagon official Michael Maloof to weigh in on Secretary of State Mike Pompeo’s tour to the Middle East and what it means. RT America’s Dan Cohen gives us the inside scoop on CIA Director Gina Haspel’s alleged connections to torture in Guantanamo Bay. 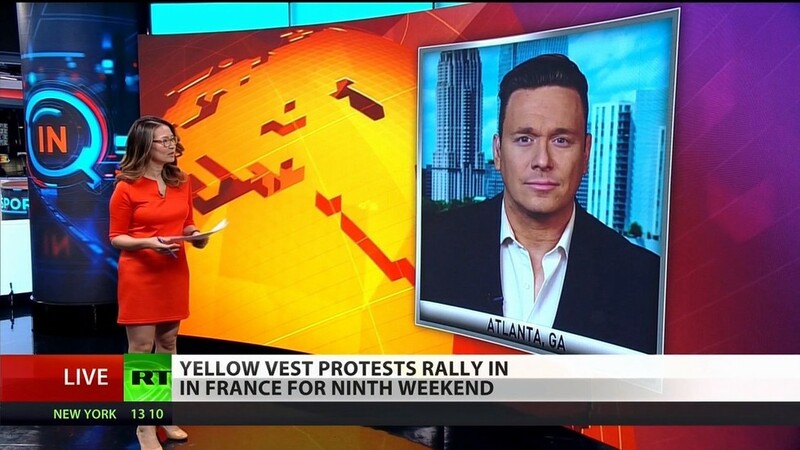 Later, Manila speaks with investigative journalist Ben Swann on why the US mainstream media is not covering the Yellow Vest Protests.